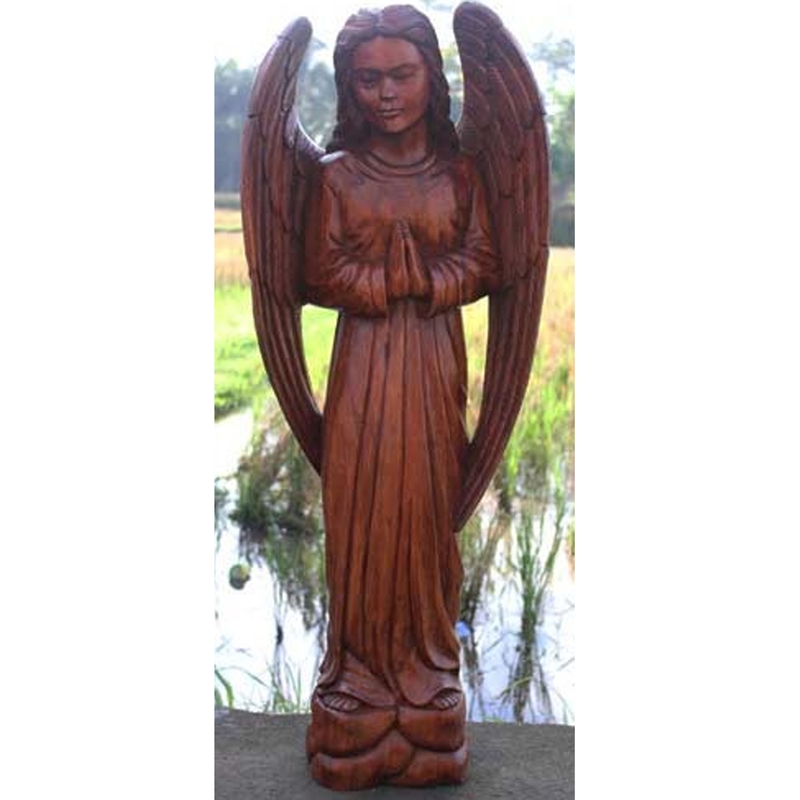 Spruce up your home with this beautiful Wooden Angel! It'll fit magnificently in either a lounge or bedroom. With it's beautiful, handcrafted design and it's natural colour it's sure to tie the room together.